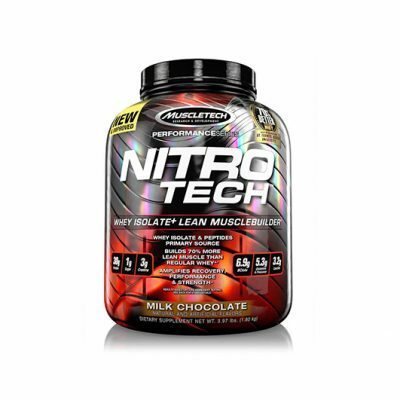 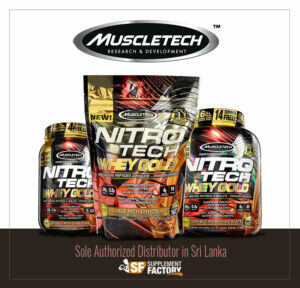 Carnivor by MuscleMeds is the world’s leading beef protein blend. 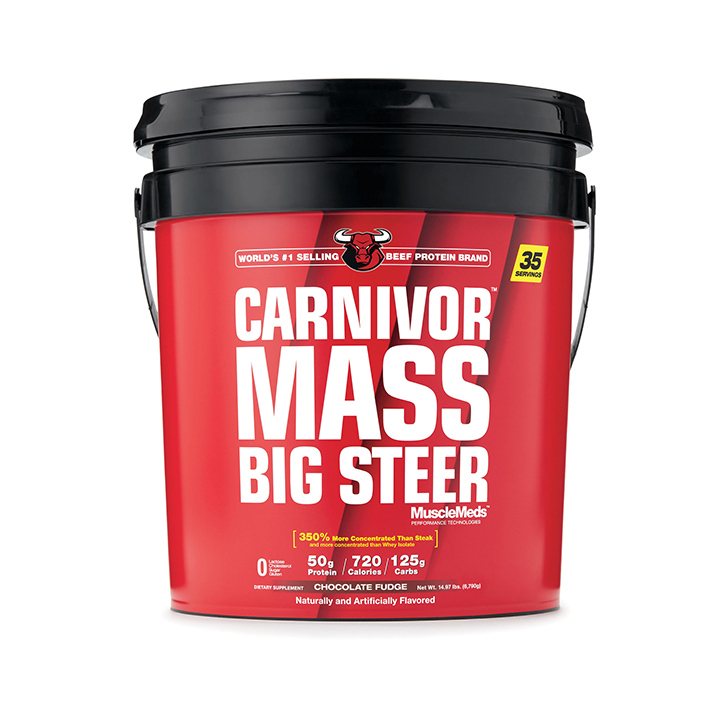 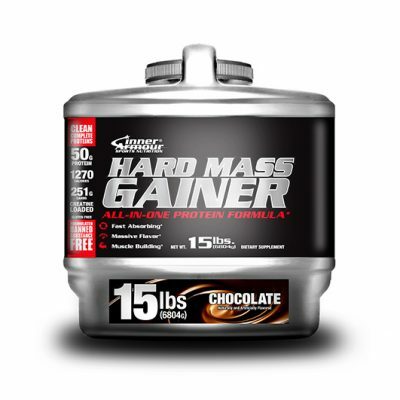 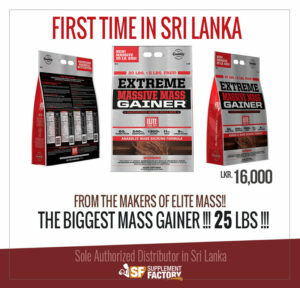 Carnivor Mass is a scientifically-developed highly anabolic hydrolyzed beef protein mass gainer pumped with 50g of protein per serving. 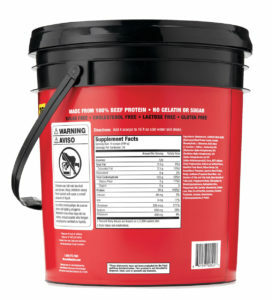 When it comes to beef protein, Carnivor by MuscleMeds is the one and only choice for champions!